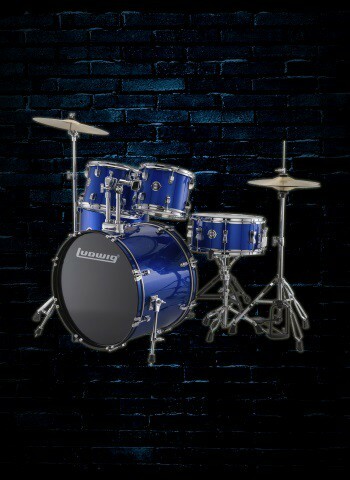 If you want to be a great drummer the first step to do so is to make sure you have a great drum set. John Bonham, Neil Peart, Steve Jordan, Questlove, and countless other drummers are among the best musicians of any instrument to have ever lived. But what made these guys unique is their total command of the drum set. The power of John Bonham and Neil Peart drove the sounds of Rush and Led Zeppelin in an energetic way. But the groove of drummers like Steve Jordan and Questlove and their ability to mesh in a group and play terrific time has made them some of the best feeling drummers in history. 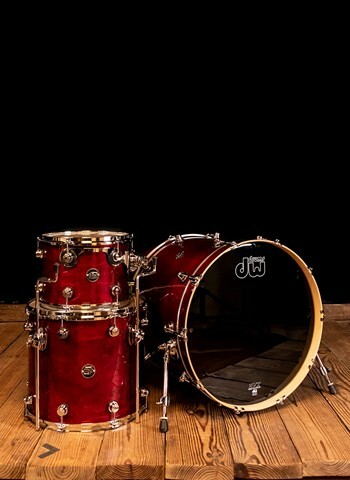 In order to get a great drum set to live out the inspiration from great drummers like these contact us today at N Stuff Music. 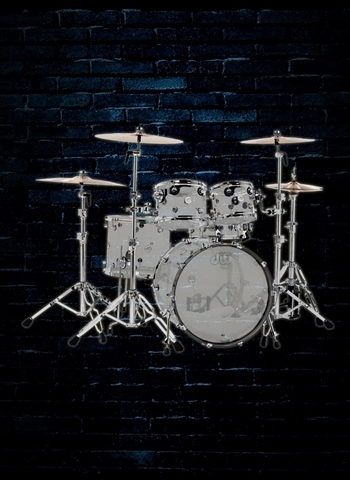 We have a wide range of drum sets available for a variety of different players in terms of skill, style, and price. 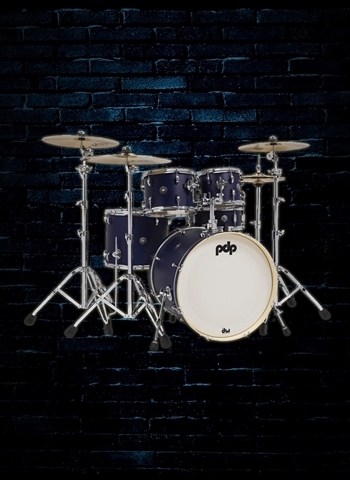 You can find drum set brands available from DW, Pearl, Ludwig, Sakae, Tama, Yamaha, Gretsch, and PDP. 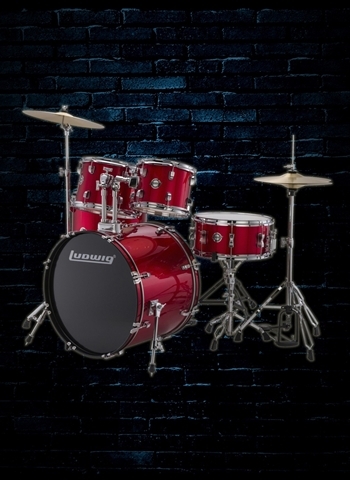 We have a variety of drum sets and junior drum sets available for beginning drummers or young drummers who are looking for an affordable drum set to get started learning and playing. 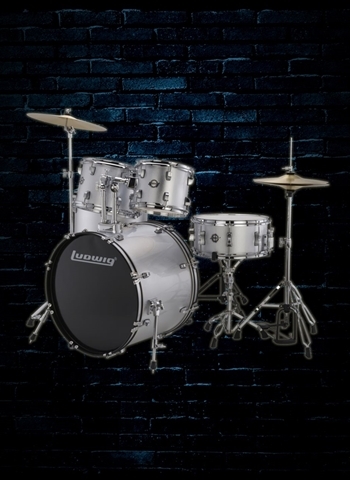 The Ludwig Junior series drum sets are great for the young player who needs something that will fit their size comfortably so they will not be overwhelmed and will be able to begin learning the drums effectively. 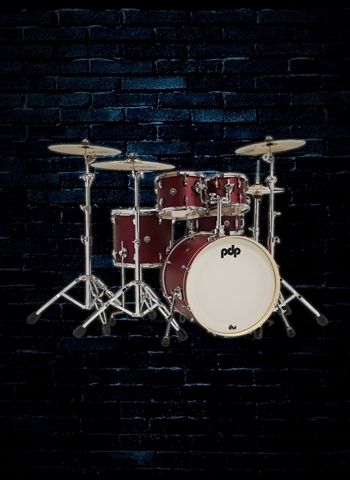 Check out PDP's great selection of affordable drum sets in their Concept Maple and Mainstage drum sets. 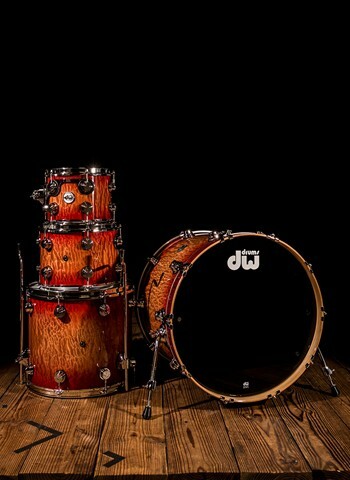 For the best available in elite and top-of-the-line drum sets we carry kits such as the Sakae Almighty Maple, DW Collector's Series kit, and the Tama Starclassic, among others. 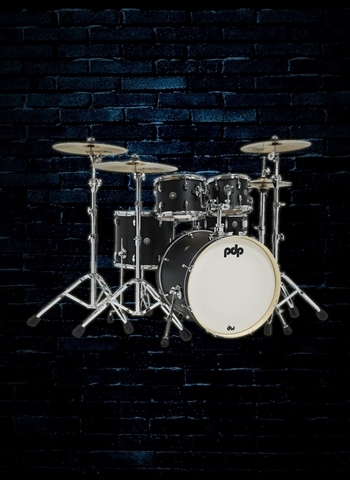 Contact our drum expert and sales engineer, Matt, with any questions you might have regarding one of our drum sets available. Here at N Stuff Music you are never just limited to what is in stock. If we are a dealer of a company's products you are interested in just tell us what it is you are looking for and we will gladly special order it for you to N Stuff at no additional cost for you to purchase. 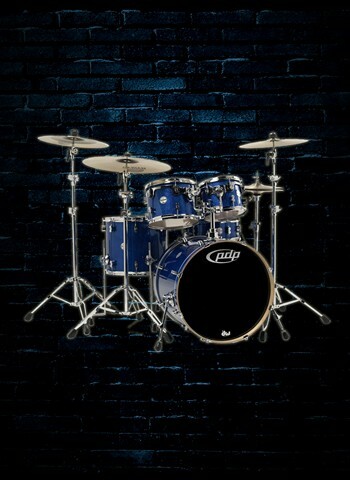 Here at N Stuff Music you can also sign up yourself or your child for drum lessons from one of our professional drummers and instructors here. We have one of the most popular music lesson schools in Pittsburgh and the region because students know that we have some of the best and most skilled teachers and players in the area. If you are looking for the best combination in drum gear selection, expertise, and customer service, N Stuff Music is the place you need to shop. We take the necessary care and attention to our customers' needs that are required to provide our clientele the products and service they need to make music and perform as well as possible. Customer value has been our priority since we opened doors in 1968.